Since becoming a client in 2010, Moe and his family-run business Home Flooring Design Centre has felt like a part of our family too. 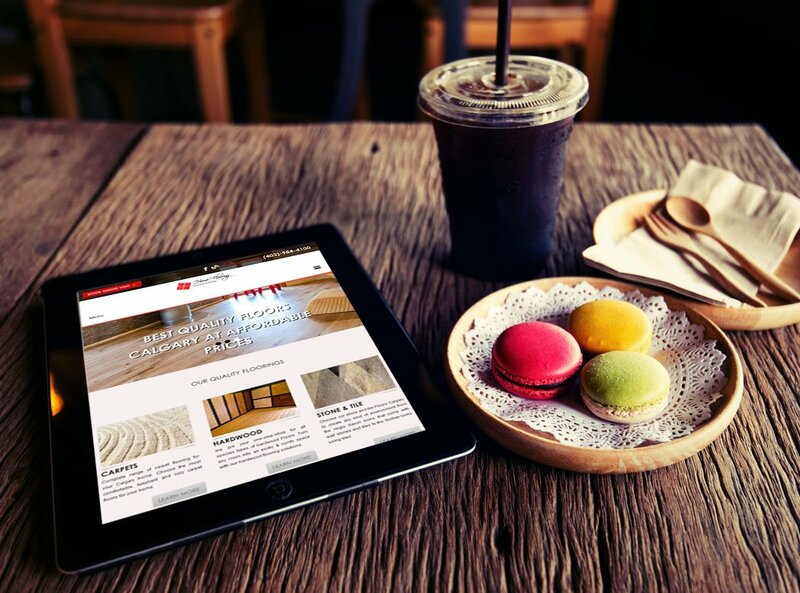 Moe’s company had a vision in 2010 for a website, and from that time we have worked to meet his evolving needs for a dynamic online presence. 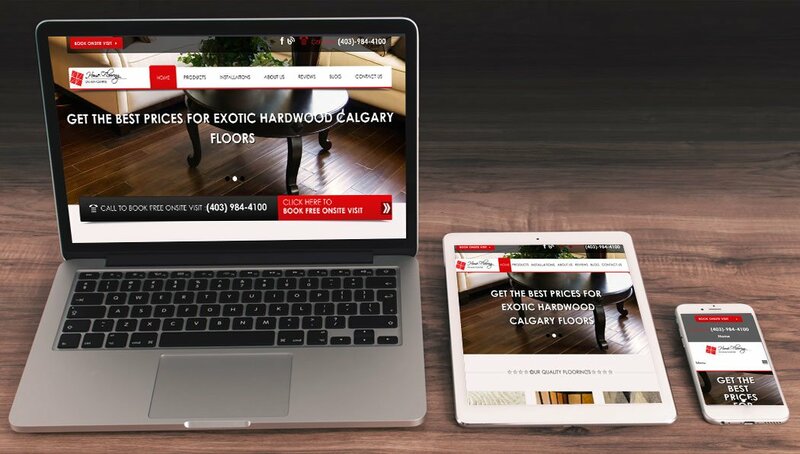 The Home Floors website is in the top 5 for carpet retail sites in Calgary due to Moe’s excellent work and a strong SEO plan. 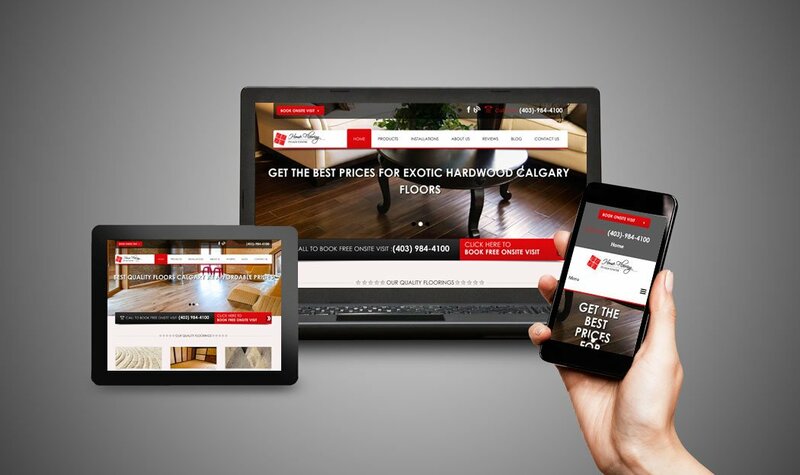 In 2014, Home Flooring updated the design of their website to drive more conversions and added a well optimized social media campaign that focused on attracting fans and increasing site traffic and brand engagement. Moe opted for a pay-per-click campaign to drive even more qualified traffic to his site and complemented his business’s SEO plan perfectly. We recently moved our social media campaign over to AGUA. We have been most impressed with the speed of results being delivered. Our page followers have surpassed in one month what our previous firm did in a whole year. On top of this our page engagement is through the roof. 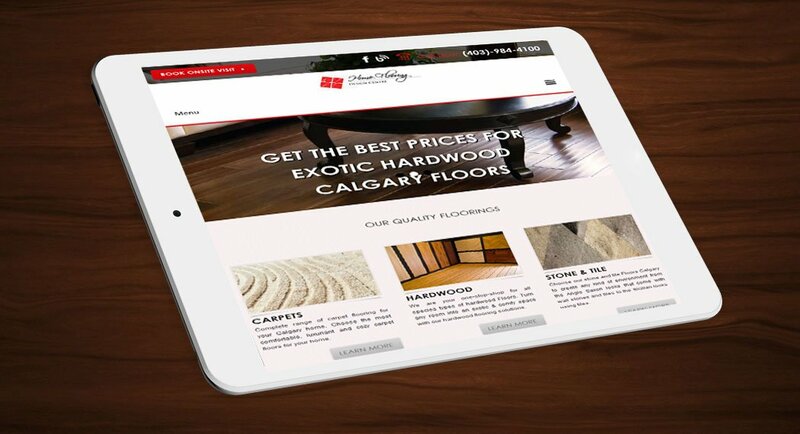 AGUA has been a one stop shop for Home Flooring managing our website, SEO, Paid ads and now Social Media Campaign.